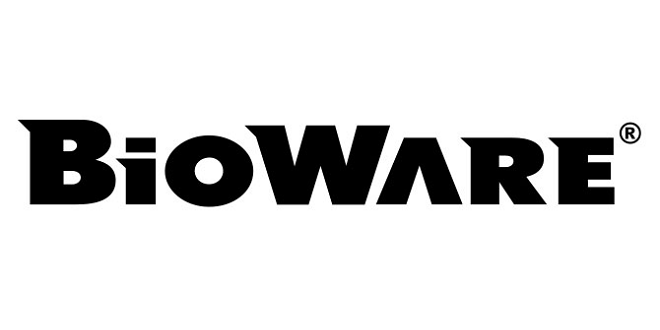 So what about that new IP, Bioware? Fans of Bioware are used to their stable entries, something for which we’re grateful for. They’ve given us tons of hours of gameplay, loveable/hateable characters and fantastic worlds to enjoy. Now it seems that they’re looking forward to surprising us yet again, with a completely new IP. However, this isn’t anything new as there were rumors about the company looking to expand into a new gaming genre. Though I don’t believe we’ve ever heard anything about this directly from Bioware. That is, until now. Aaryn Flynn, who happens to be Studio Manager and Vice President of Bioware, had this to say about the in-development title. Now, while I mentioned previously, it is supposedly a new genre. Meaning it won’t be an RPG or a shooter. Nothing that has come from the current EA/Bioware offerings. I can only wonder what exactly this new IP is. To be honest, I’ve always wanted to see the Mass Effect team stumble into the remains of some planet cracker remains from Dead Space. A sort of action/adventure game, with RPG elements. I dunno about you, but I think that would be fantastic. Still, only Bioware and EA know what’s cooking and they’re not likely to share what it is. Not yet, at least. But we’ll likely know more, as EA and Bioware have mentioned that this new IP will be released prior to April 2018. That’s just 14 months to go.